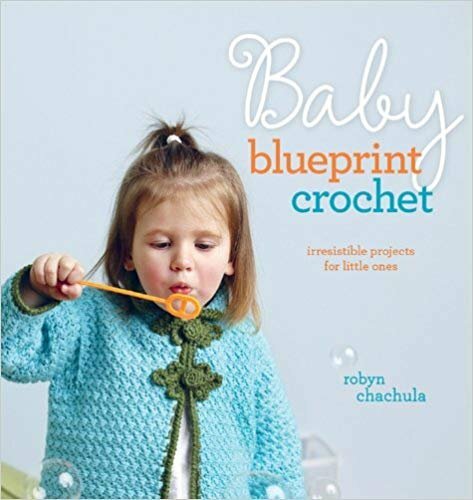 Robyn Chachula's first book, Blueprint Crochet, introduced American readers to crochet stitch diagrams used by crocheters throughout the world, demonstrated on contemporary designs for women. Although written-out directions are more common to American readers, diagrams are the standard in international crochet patterns. Once crocheters understand the symbols, the diagrams are often easier to follow than written directions. Now with Baby Blueprint Crochet, Robyn offers the opportunity to practice these new skills and techniques on smaller, less daunting projects.